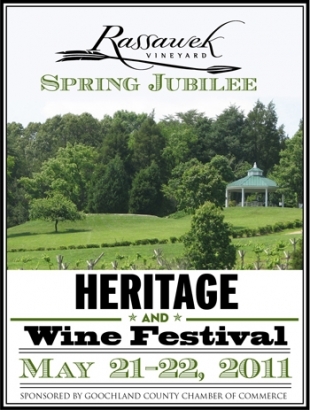 The Spring Jubilee Heritage & Wine Festival at Rassawek in Goochland County will be May 21-22. Enjoy Byrd Cellars and six other Virginia wineries, a variety of music stages including bluegrass, old time, blues and country, traditional arts and crafts, antique cars and farm equipment, fishing derby, wholesome food, early American homesteading demonstrations including hearth cooking, canning, spinning and bee keeping, 4H livestock show and children’s activites. Tickets for the wine festival and heritage festival are $20 for adults/ $35 a couple. Tickets to the heritage festival only are $10. Children 12& under are free. Follow us on Twitter (@35miledrive) to join in the ticket treasure hunt! Follow the clues to find your own tickets to the event compliments of the 35 Mile Drive Association! Stay tuned for the first clue. 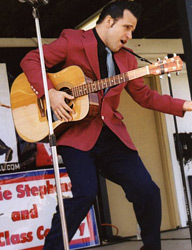 Put on your blue suede shoes and head out to the White Hawk Music Cafe for an evening of rockabilly and Elvis with Wrenn Mangum tonight! A new event is debuting in Goochland! The Rassawek Spring Jubilee is a two-day celebration that will showcase the cultural, musical, agrarian and artistic traditions that are the heart and heritage of Goochland County. 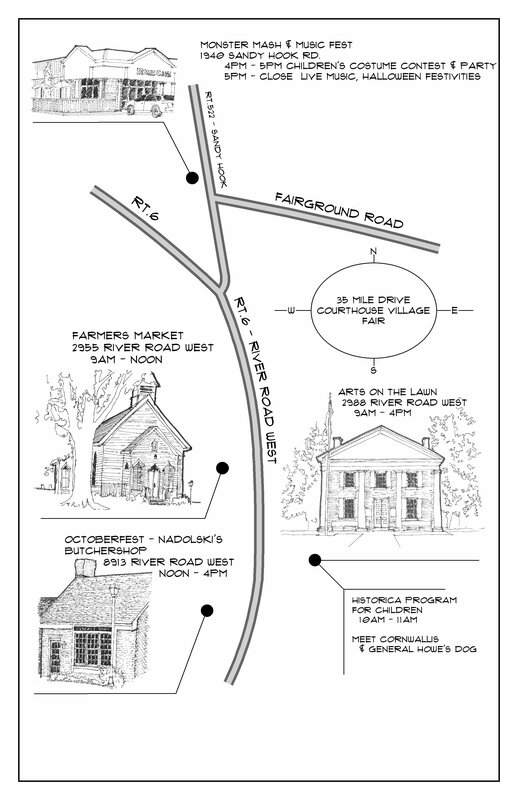 The Rassawek Spring Jubilee will feature a variety of activities and demonstrations designed to connect Goochland’s unique rustic past with its current crafts, talents and commerce. Features include a jam-packed music stage, fascinating Virginia traditional arts demonstrations, unique youngster activities and delicious wine tastings throughout the day. The event also boasts a fishing contest in the many lakes on the property, wholesome food provided by local producers and farmers, and dozens of gifted artists and antique vendors. Music that highlights our rich musical heritage. Bluegrass, Old Time, Blues & Country!